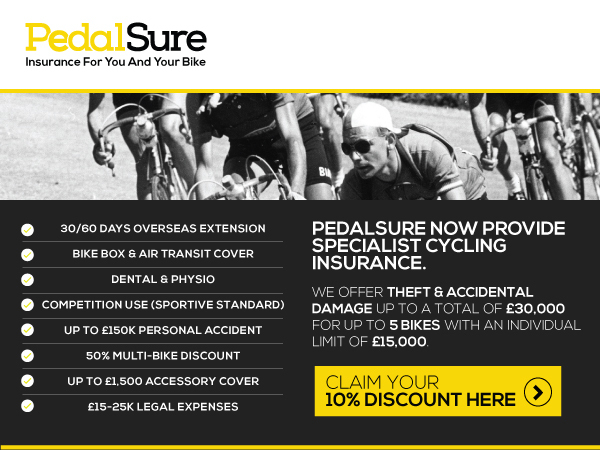 PedalSure offers comprehensive cycling insurance for you and your bike. Don't rely on home insurance that rarely includes accidental damage cover. 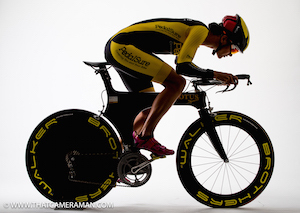 We also have options to cover overseas use, competitions, triathlon, accessories and loss of earnings. We are experiencing climbing conversion rates as the Spring unfolds into what may prove to be the largest UK cycling year on record. Come and sign up, or scale up for a chance to earn serious commission. 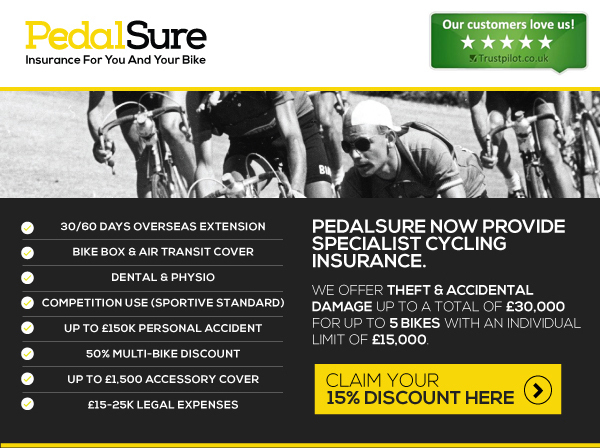 PedalSure is Pleased to provide your customers with a Jan/Feb offer uploaded onto Awin for 15% Discount. 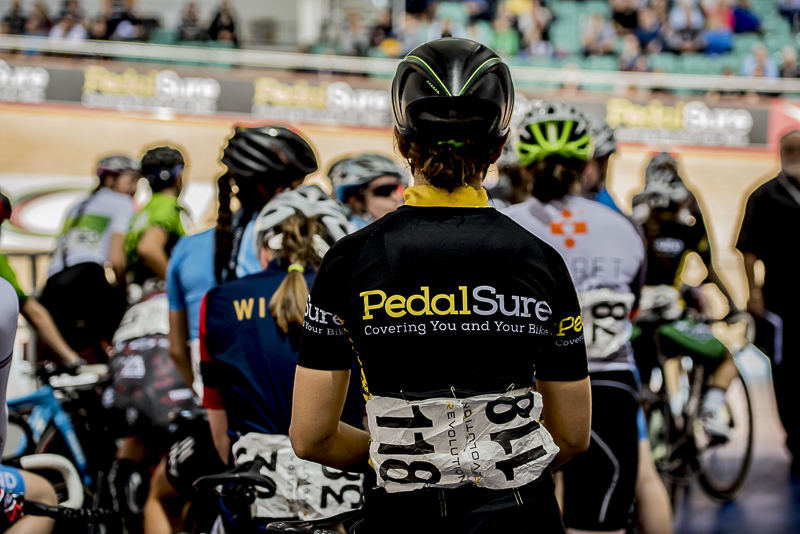 PedalSure have discounted HTML Email, Text Links and Demographic focused display creative available now for new and existing affiliates. 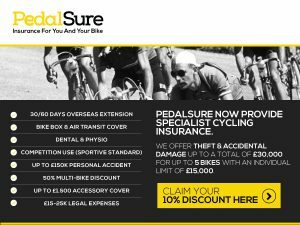 We offer over for You and Your Bike, increasing premiums and commission. 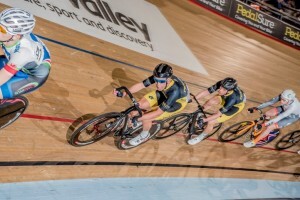 Best Cycling Insurance offering on Affiliate Window. PedalSure has new HTML Email Copy available now. 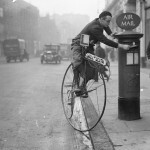 We cover you and your bike. Higher premiums equals higher commission. Collect your 10% Discount Copy Now. underwritten by Canopius. We look forward to welcoming you onboard.